elle + j: Happy New Year! New year, new you/new goals right? I have never been big into resolutions. I just can't keep them. I am who I am as much as I may want to change certain habits. So starting last year I just did goals. And I plan to do it again this year. -Walk more. I am not the most active person at all. So I'm not going to say work out 5 days a week or take up a random sport. I just need to get out and walk with the kids. I have my FitBit to keep me on track. -Get organized. I started working on this last year and made great progress. I am going to keep going! -Eat better, cook more. This is something else I've been working on and want to keep working on. When I have time to plan and shop, I really like to cook. -Budget. When I was single and living on my own, I was great with my budget. Then I got married, we joined accounts and I didn't pay attention to all of our new/different bills. Now we have twins- two more people to budget for! So this year I am determined to take over our budget, understand it and get it under control. I'm going to use the website and app Good Budget if anyone is interested or has used it and has tips. 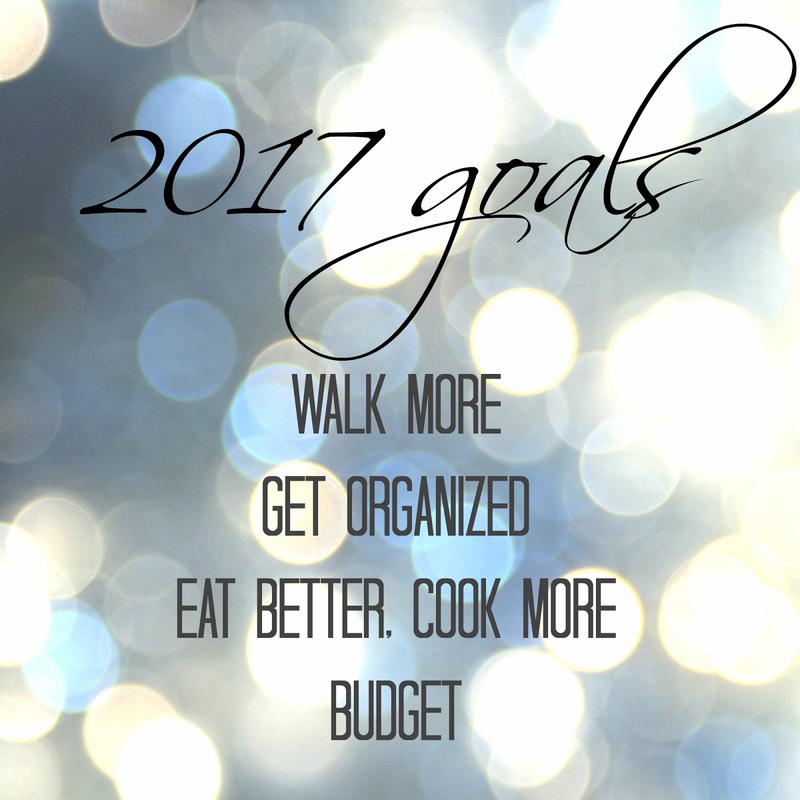 Now if I really wanted to push myself, these are all things I'd love to do in 2017: make my bed daily, take Poppy for reguarl hair cuts, work out 3 times a week, teach the twins more, clean the kitchen every night after dinner, put away all the toys during nap time, clean out every closet, purge my closet, go to the dentist every 6 months, stop impulse purchases in the Target $1 spot, drink less champagne, go to bed earlier, watch less TV, take all my piles of old clothes to consign instead of letting them grow, keep the twins room clean, do laundry regularly...the list could go on and on! But if I did ALL of that I would be super woman and wouldn't quite be ME, right?! That's what I'm telling myself. Claim free satoshis at Moon Bitcoin. 514 satoshis every 24 hours. Did you consider exchanging with the ultimate Bitcoin exchange service - YoBit.